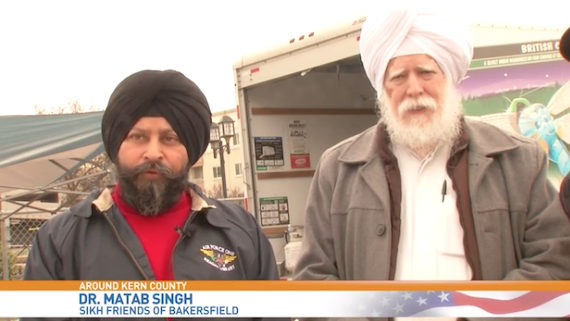 For the sixth year in a row, the Sikh Friends of Bakersfield are serving free meals in Mill Creek Park. 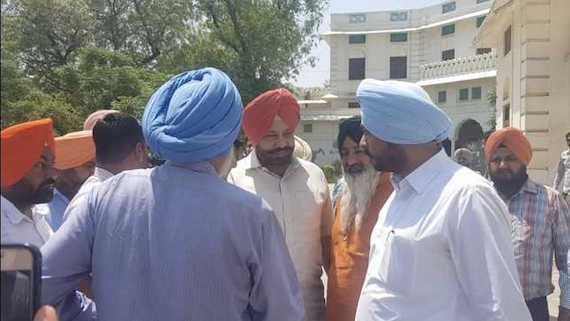 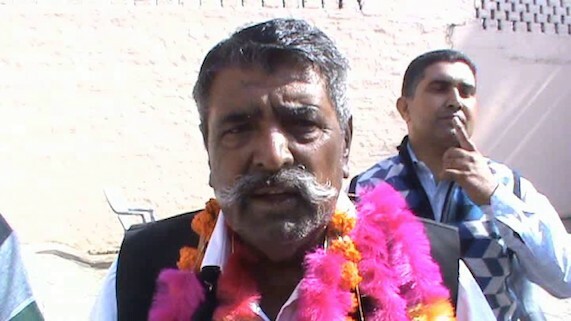 The Sikh leaders demanded from CM Amrinder Singh that the report of Justice Gurnam Singh Commission made to probe the killings be tabled in the Budget Session of State Assembly. 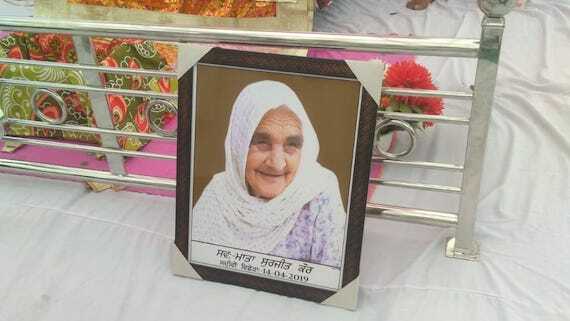 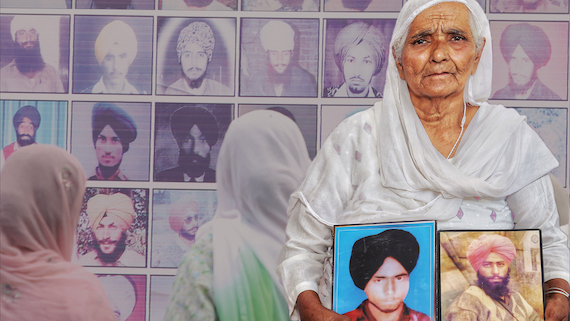 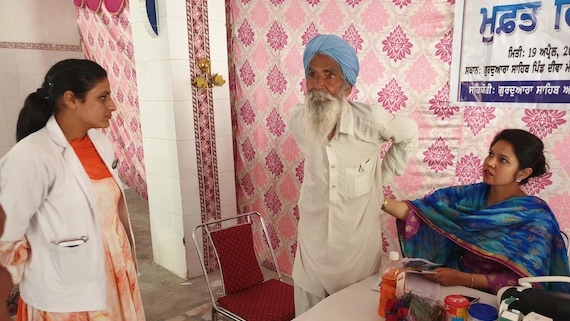 On August 6 in Manteca, California, Sahib Singh was the victim of an attack while taking his morning walk. 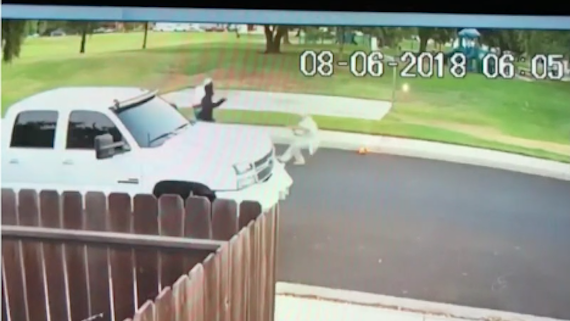 The 71-year-old man was hit severely causing him to hit the cement street. 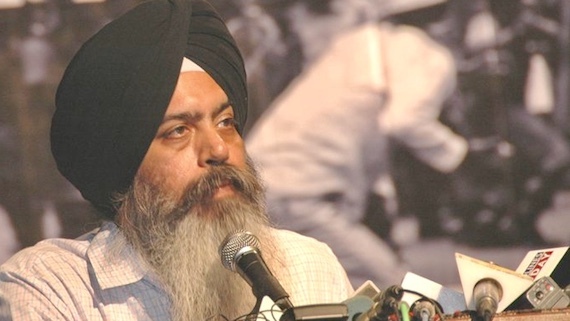 A Sikh man was reportedly beaten up multiple times by two racists in California. 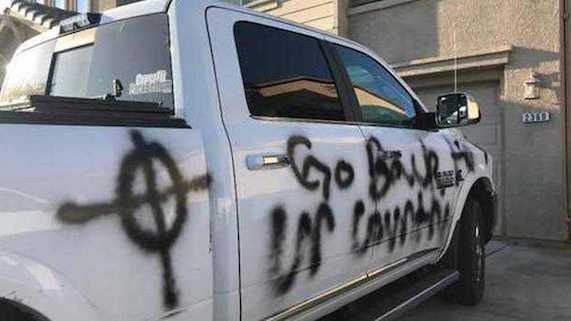 The is investigating the incident as hate crime. 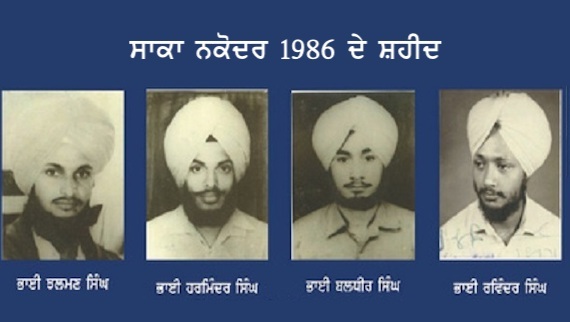 Sikhs in Milpitas (California) will be remembering Ghallughara June 1984 by holding a seminar on topic "1984: Sikh Genocide, Darbar Sahib and Human Rights in South East Asia" on Sunday (June 3). 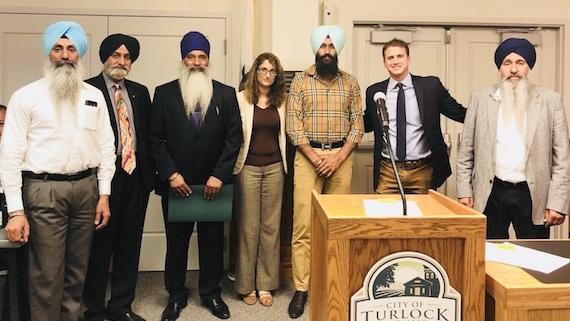 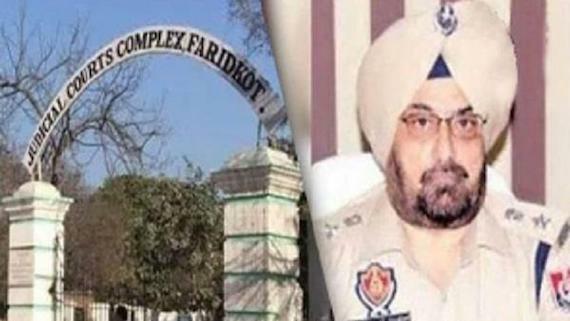 The City of Turlock has recoginsed the June 1984 attack on Darbar Sahib (Amritsar) and other Sikh Gurdwara Sahibs in Punjab and adjoining states in northern region of the Indian subcontinent and the November 1984 massacres of the Sikhs throughout the Indian subcontinent as the “Sikh Genocide 1984”. 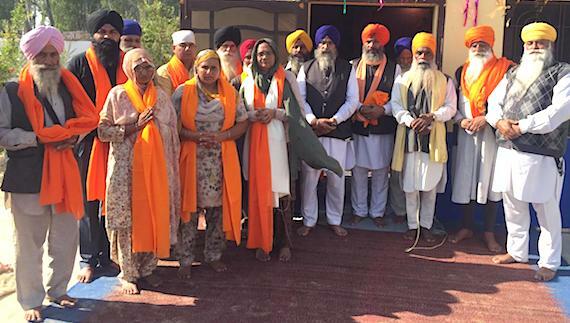 On Saturday, February 24, 2018 nearly 100 Jakara Movement volunteers came together with Tree Fresno to plant trees at Jaswant Singh Khalra Park in Southwest Fresno. 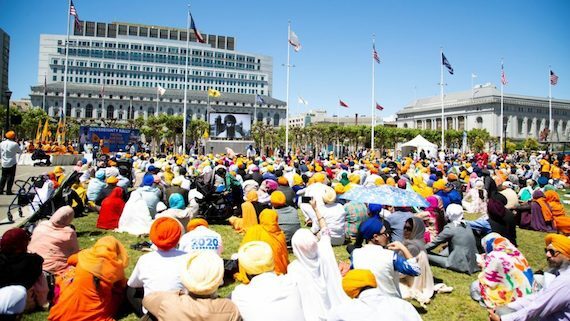 Sikh rights activists blocked the speech of AAP leader Kumar Vishwas in California for hurting Sikh sentiments and raised slogans in support a separate Sikh country Khalistan. 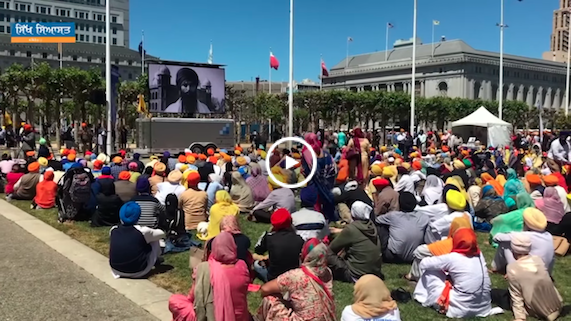 California Sikh community commemorated the martyrdom of Guru Arjan the fifth Sikh Guru and the 33rd anniversary of the Indian government’s attack on Darbar Sahib in Amritsar in 1984. 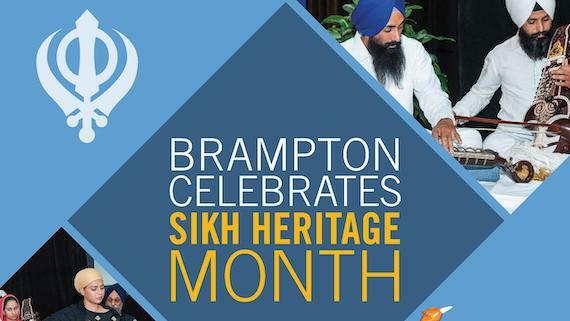 A book on the tragedy of Komagatamaru will be released in Milpitas and Stockton in USA on 19 February and 26 February respectively. 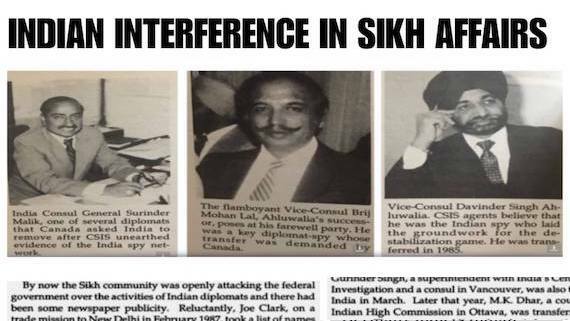 “Please do not clap because this is a sad history that we’re dealing with, and people are still looking for justice,” he said before stepping down to the podium below to present the framed copy of the just-approved council resolution recognizing “the November 1984 anti-Sikh violence in India as “genocide” to the group of Sikh leaders that included Tejpaul Singh Bainiwal of Weston Ranch, a recent criminal justice graduate who is now on his way to law school.